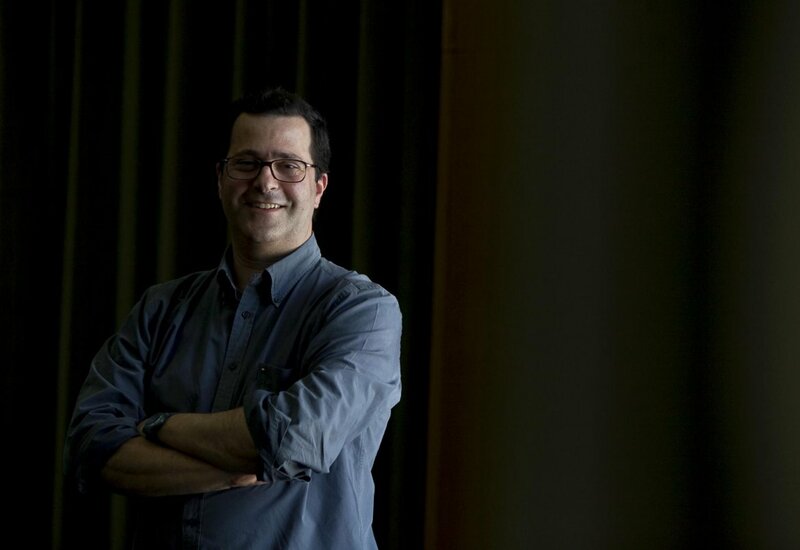 CIUHCT congratulates its researcher, Henrique Leitão, who has just been awarded a 2M€ European Council Research (ERC) Advanced Grant, for the project “Making the Earth Global: Early Modern Nautical Rutters and the Construction of a Global Concept of the Earth” (RUTTER). The goal of the project is "to study the first portuguese and spanish nautical rutters —which are the first European documents, possibly in the entire world, ot present information about winds, currents, geomagnetism, and others, in a planetary scale— to understand how this data contributed to a concept of the Earth as a global world". The project will entail the study of hundreds of documents, many not yet studied. "With our work we intend to do that global survey, and then study it in ways never studied before", said the researcher to Diário de Notícias. These rutters have been studied only as navigation aids, and this project will exhamine how they were analised in their own age, and understand, how, from there, the idea of the Earth as a global world emerged. This is the second ERC grant at CIUHCT, following Joaquim Alves Gaspar's Starting Grant, which awarded one millions euros in funding for the project "The Medieval and Early Modern Nautical Charts — Birth, Evolution, Use" (Medea Chart). Henrique Leitão is also a member of that project's research team. The existence of two research projects funded by the European Research Council in a single research unit is an exceptional fact in Portugal, and confirms the development of a CIUHCT research agenda that stands a reference at the international level. Henrique Leitão is a member of the centre since its creation in 2007, and has been key to affirming a culture of excellence in our work. We thank him for the remarkable work he has been doing, and wish him continued success in this new adventure. Early modern nautical rutters (sailing directions) are the earliest Western documents that testify to the stableand regular lived experience of traversing the earth’s oceans on a global, planetary scale. Nautical rutters (and ship’s logbooks) are technical documents that collect and analyse critical information for the successful accomplishment of oceanic navigation. This includes elements of strict nautical nature (courses, distances, and latitudes), as well as information on oceanography (currents and tides), meteorology (winds and storms), geography, geophysics (magnetic declination) and the natural world. Their unique value lies not only in the fact that they are exceptional historical repositories of information about the world on a planetary scale but, more importantly, that they document the emergence of global concepts about the earth. In fact, no earlier documents contain information about the earth on a comparable worldwide scale. Thus, their historical value is peerless. Using these exceptional, yet poorly known sources, the main objective of this project is to write a narrative of the scaling up of a scientific description of the earth in the sixteenth and seventeenth centuries,from the lived experience of travelling and observing the earth in long-distance sea voyages. As a preliminary task, a systematic search, identification and classification of the information contained in early modern Iberian rutters and ship’s logbooks will be performed. This will be followed by an extensive multidisciplinary study aiming at radically improving our present knowledge of the historical process that led to the formation of global concepts about the earth.